The National Agency for Food and Drug Administration and Control (NAFDAC) says it has not registered FanYogo Gin and Ginger drink in Nigeria. Its Director-General, Prof. Moji Adeyeye, made the clarification on Thursday in Abuja. Adeyeye said that the drink, which contained 12.5 per cent alcohol, and being circulated in the social media, was not a product of Fan Milk Plc. “The attention of NAFDAC has been drawn to the images of Fan Milk “FanYogo Gin and Ginger” purported to contain 12.5 per cent alcohol being circulated widely to the general public via social media. 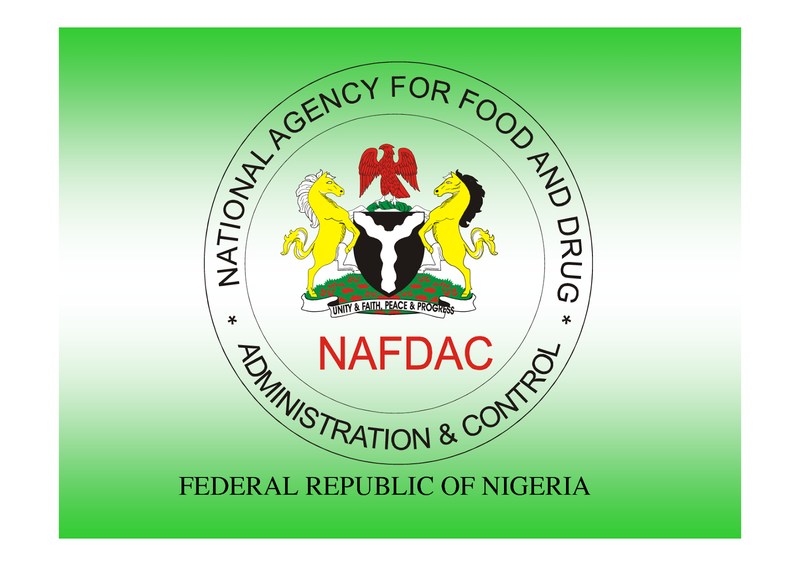 “The management of NAFDAC is using this medium to reassure the general public that the said product is not registered by NAFDAC; is not known to NAFDAC and is not in circulation in Nigeria. “NAFDAC has carried out a thorough investigation at the facility of Fan Milk Plc. “We can confirm that no such product is being developed by the company and no stock of packaging materials of the said “Fan Yogo Gin and Ginger” were found in the premises,” she said. Adeyeye added that Fan Milk PLC had also notified NAFDAC that the said product did not originate from the company. “The company, Fan Milk PLC, known to NAFDAC as a producer of milk products, has also issued a letter to NAFDAC in which they referred to the image circulating in the news and social media as a ‘false, mischievous and malicious image’. “The product or image in question is not among any of the current Fan Milk Nigeria products currently produced in Nigeria and anywhere within the West Africa Cluster. “FanYogo is one of the brands produced by Fan Milk Ghana Limited, one of our sister companies. The purported ‘FanYogo Gin & Ginger’ will not be registered in Nigeria. “The image came to fore just as Fan Milk Ghana started a public poll to decide the release of a new flavor. “The images are the imagination of some mischief makers that have seized the opportunity to distort the social media space. “The poll has since been shut down considering that children may be exposed to the images. She assured the public of the safety, wholesomeness and quality of processed foods and other regulated products offered for sale. Saw the image too. Fan Milk has already issued a disclaimer. Bad people everywhere. Which one is Fan Yogo Gin? They won't kill us in this country with strange combos. Most probably from China, I ain't surprised Nigeria is their refuse ground.May God Help us.